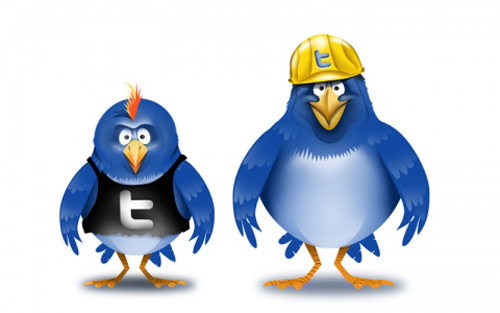 Many of us upon creating a twitter account will try to gain as many followers as fast as we can. There are increasingly more people however who are recognizing that a large amount of followers isn’t as good as having quality followers. Like the old saying goes, quality not quantity. That applies to social media as well. This needs to be remembered as it continually becomes easier to find followers. Twitter gives you a suggested user list to new users. They also expanded its suggested user into about 20 categories and made those suggestions available to all users, not just new sign-ups. Use Twitter lists. This is a slower manual way, but allows you to browse twitter users on a list and add them if you think they are good. Also try using Listorious, a search engine for Twitter Lists. If you are looking for a specific type of person to follow, you can find it here. You can search for comedy, news reporters etc. This gives you what YOU are looking for. You can specify the followers you want and who you want to follow. This makes it more customized for what you are looking for.